ABC/Randy HolmesSnoop Dogg has already announced that his new album BUSH, will be a full-length collaboration with Pharrell, but now, he’s giving fans a first glimpse into the upcoming project. “It’s completely different than anything we’ve ever done. 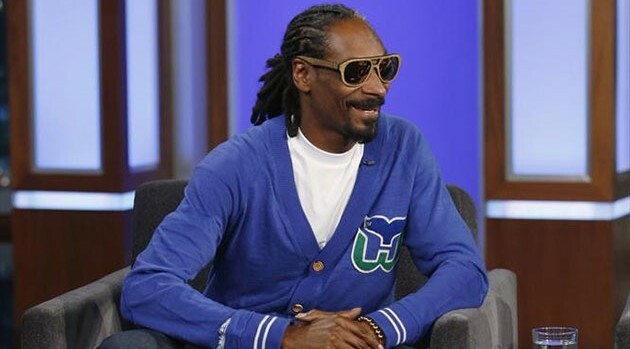 It feels good, sounds good, looks good,” Snoop told MTV News last year of the follow-up to 2013’s 7 Days of Funk. BUSH is due out this spring via Columbia Records/i am OTHER.